Makers of InspectVue™, Award winning home inspection software. 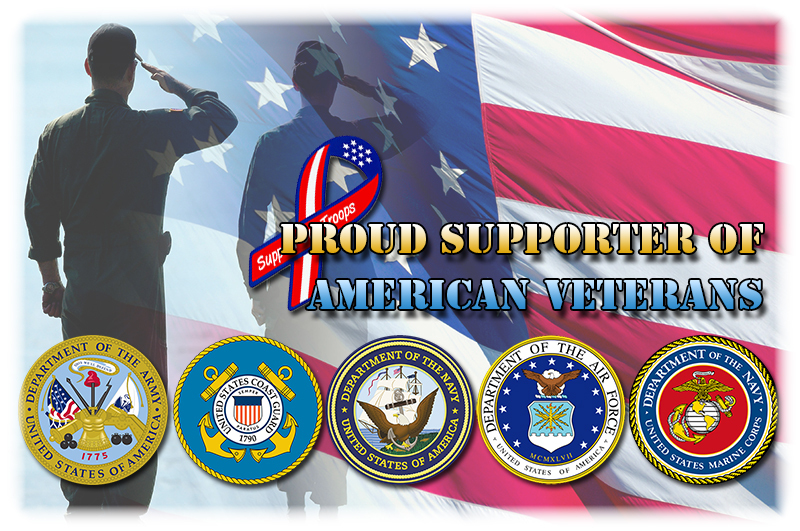 Download the demo today and see what sets us apart. 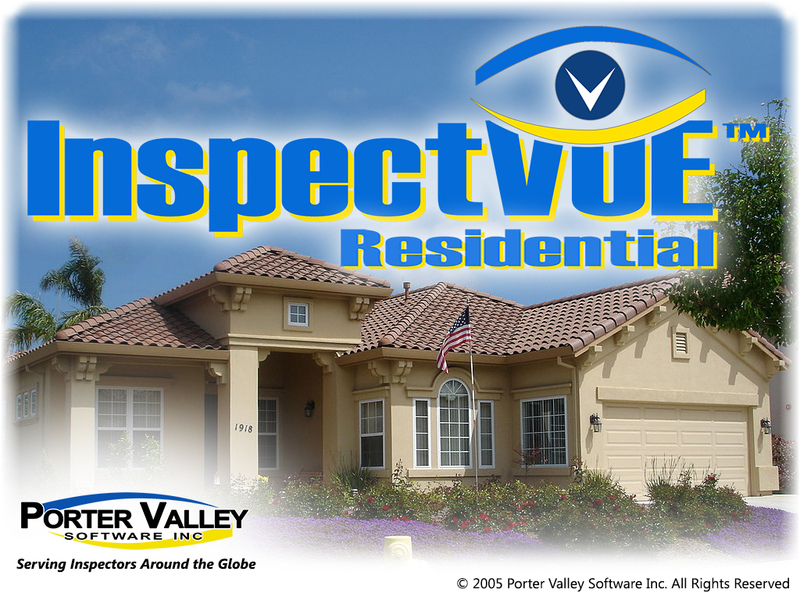 InspectVue™ Residential is the flagship of our award winning line up of inspection software. Click View Details for more information.